Love is in the air and the beats are thumping. 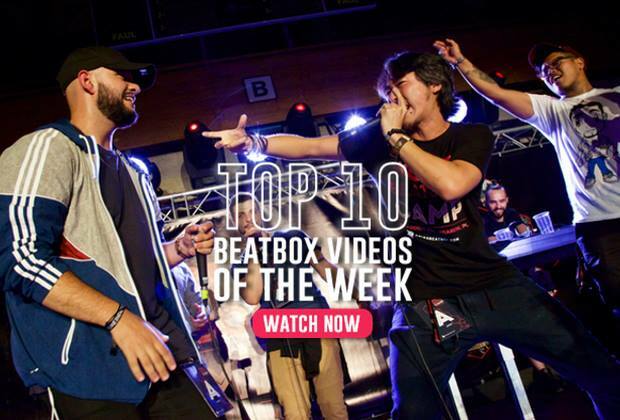 Whether you are spending the day with your loved one or still looking, we have some love advice inspired from the beatbox couples and the music they created. 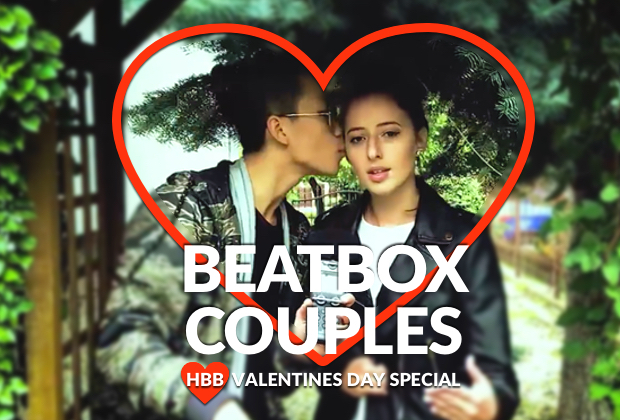 Here are some of the best beatbox duo videos with real-life couples, past and present, on this Valentine’s Day. 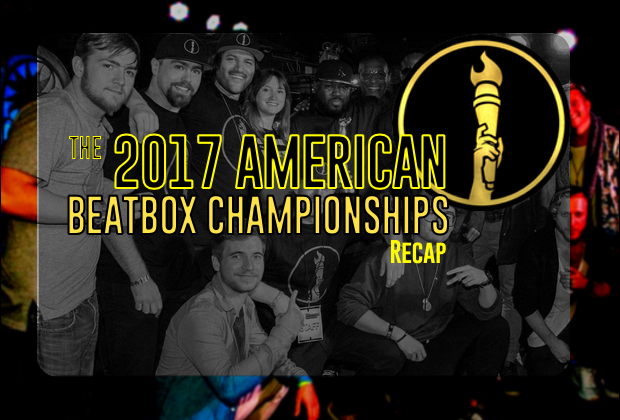 SBX got this duet during the 2016 Asia Beatbox Championships. The two have since broken up (like we said, couples past and present). Pira stated that Madi played a big role in his big win that year. Lesson here, couples should push each other to reach their goals! Two of the nicest people on this earth, this video shows Chiwawa and Trung Bao's bubbly personalities. And that smooch! It’s those small gestures that make the biggest impact. The two met at Grand Beatbox, the most romantic of battles. #WeddingGoals. The two shared their love of beatbox to their family and friends at their wedding reception. When you share a passion you grow and learn together. Though we doubt the Beatbox Kiss will get too popular. This PowerCouple is riding the LightShip to success. 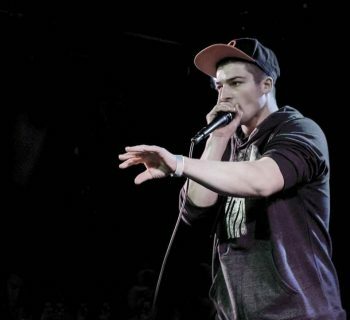 The two have been together before they became beatbox champions and currently are a real life beatboxing duet performing worldwide. When you work together, sometimes you just need to stop and enjoy the scenery. 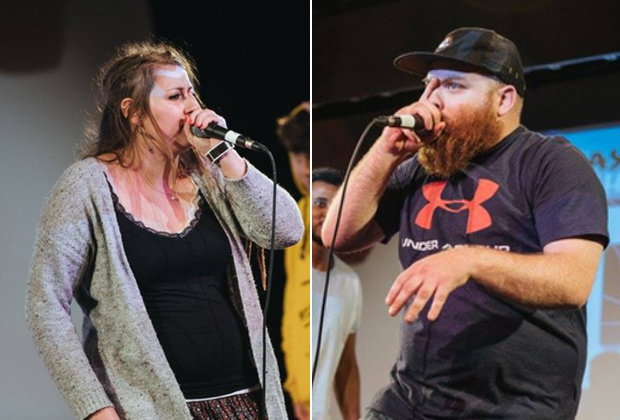 These two haven’t posted a video together (yet), but one couple that we want to mention before we end this article is French Beatbox Champions, Karlotta and K.I.M. The two recently had their first child, but that didn't stop the two from competing at the French Champs this past September. Karlotta took the title that year and K.I.M. placed second in the men's category. Hey, guys, I hear the name "Power Couple" is free now! KIM has also announced the next La Cup battle. If you love someone, you show it. 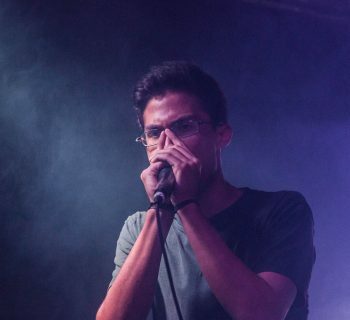 And we LOVE beatbox! So even if you are spending the day away from your partner or if you are alone on this day, drop a beat for beatbox sakes! 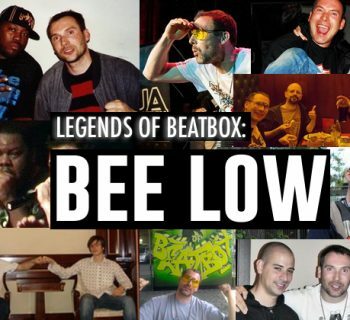 Share this with your beatbox love and have a wonderful day!